Join us for opening day! 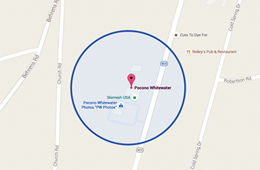 Pocono Whitewater has been open since 1976. 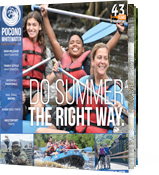 That means we have been whitewater rafting on the Lehigh River for 43 years! 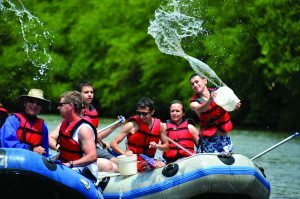 Will you join us this year for a whitewater adventure? Check out our Dam Release Whitewater Information for all your trip details!